I am a food blogger, culinary graduate, & lover of all things food. Check out my kitchen adventures at: www.dessertnowdinnerlater.com. A loaded baked potato inspired this chip dip full of bacon, cheese, green onions, and ranch dressing mix. A delicious party dip or game day appetizer. 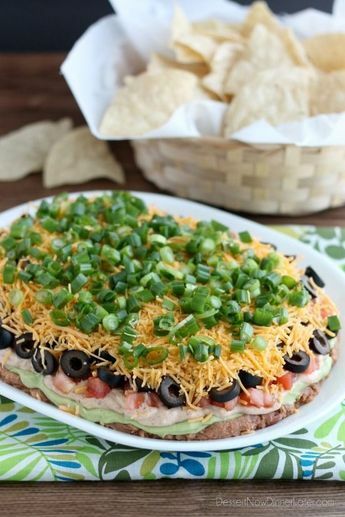 Seven Layer Dip is a classic party snack or football food. This version has a secret ingredient to make it a dip that is sure to get gobbled up by your guests. Layers of fruit and cheesecake make this Blueberry Cream Pie a special treat. The streusel topping adds an extra layer of flavor and texture that will have you savoring every bite. 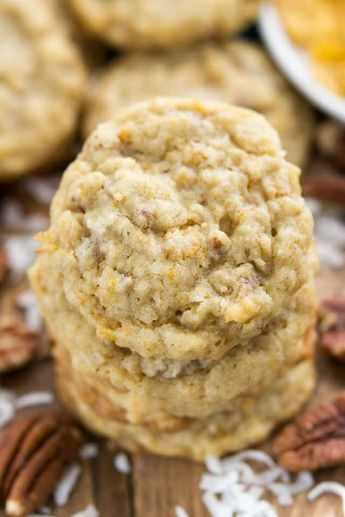 The World’s Best Cookies - oats, coconut, crushed cornflakes, and chopped nuts. 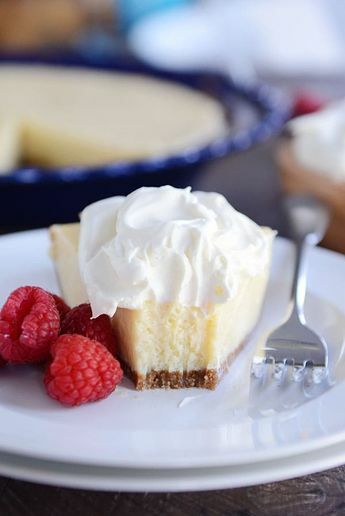 This Lemon Curd Dessert has a sweet shortbread crust, rich cream cheese layer, tangy lemon curd, and fresh whipped cream. A perfect combination of tangy-sweet flavors! German Chocolate Cookies feature a homemade ultra soft, chewy, and gooey double chocolate cookie loaded with a flavorful coconut pecan topping. Amazing! 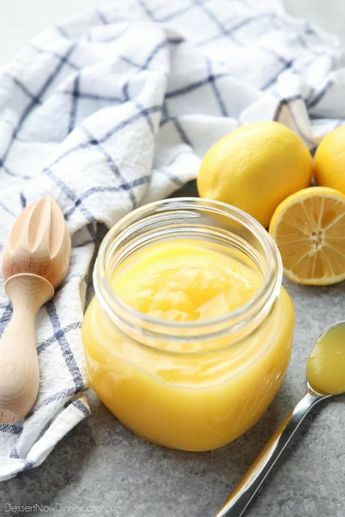 This fast and easy Microwave Lemon Curd is thick and creamy, and cooked in only 5 minutes or less. 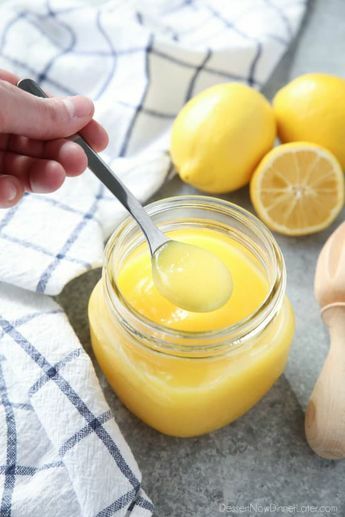 Use it in pies, tarts, cream puffs, cakes, and more! Ranch Chex Mix made for a crowd. My favorite snack mix is loaded with peanuts, cheese crackers, pretzels, and rice cereal. 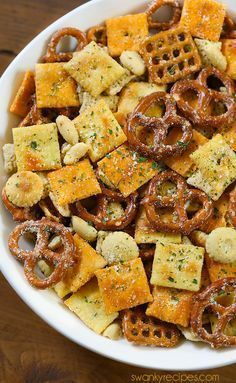 This easy zesty Ranch Chex Mix is perfect for parties and school lunches. Prep these smoothie packs for the freezer, and when you're ready to eat, just add milk or water! These lemon cookies are soft baked and have plenty of lemon zest, lemon juice, and lemon extract throughout for a delicious lemon treat! 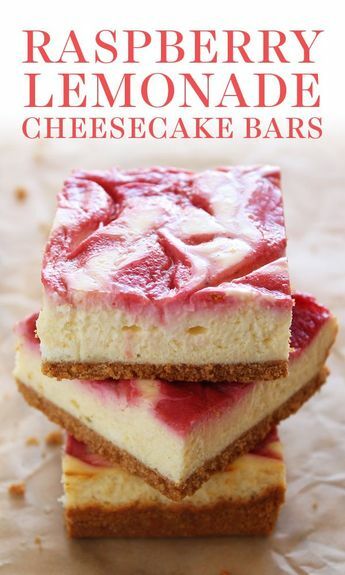 Raspberry Cheesecake Cookies are soft, chewy, and fruity! 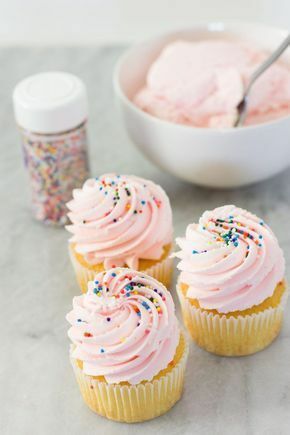 The best part is that they are made with a muffin mix which makes it a super easy dessert! 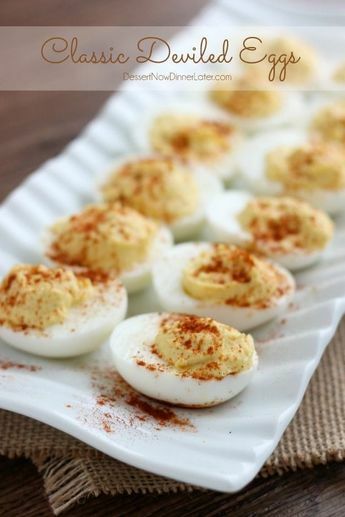 Classic Deviled Eggs are perfect for any holiday or party appetizer! Coconut Cream Poke Cake starts with a cake mix, is soaked with cream of coconut, and slathered with whipped topping and crunchy toasted coconut!